Interested in freshening or tidying up your garden? 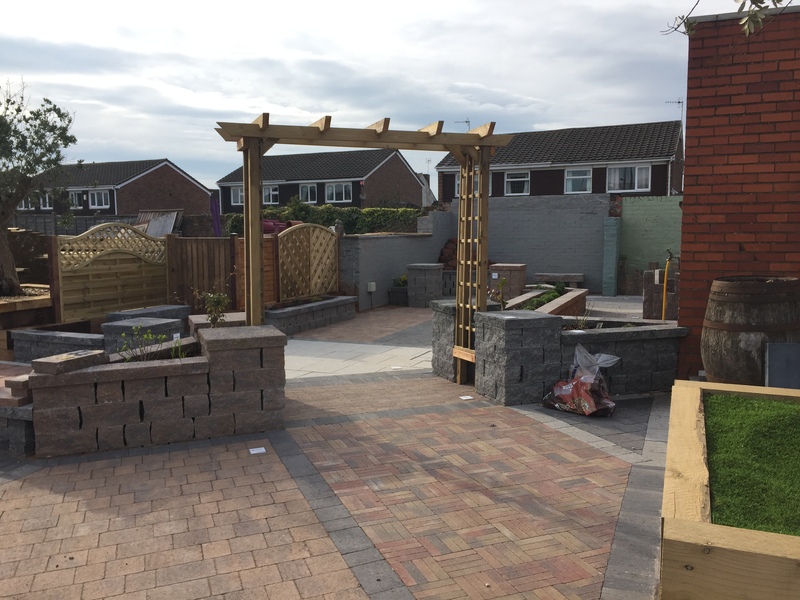 Then look no further than the range of quality landscaping materials and decorative gravel from Wood and Moore Ltd. We have a large display area where our products that are stocked can be seen. With something for all requirements and budgets, you won't be disappointed with what we can do for you, so come along and take a look for yourself. The landscaping products we carry in stock range from Eaton's plain grey 2'x2' (600 x 600mm) slabs to a premium Indian sandstone and reclaimed sleepers. We also stock a wide range of decorative gravels. We have a wide range of products to suit every budget. Please don't hesitate to get in touch with your requirements and we will be happy to help. Recommended contractors are also available to give a quote upon request. To find out more, please drop us an email via the contact page, or give us a call using the number above. Alternatively, come along to our store.